Sarah Kelledjian was born and raised in London, Ontario. 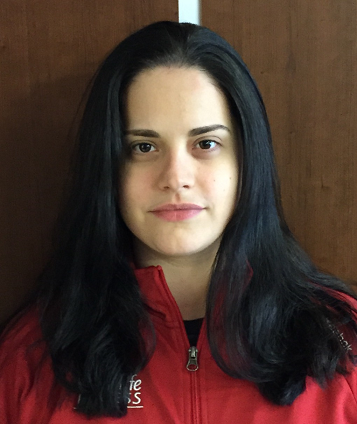 She’s a graduate of the Fanshawe College, Massage Therapy program and is a Certified Personal Trainer through the American College of Sports Medicine. Having eight years of practical experience in the health and fitness industry gives Sarah a unique perspective and specialization when implementing treatment plans for patients. She has extensive education in physical assessment, tissue restoration, remedial exercise, and client self-care. She’s comfortable working one-on-one with various demographics, with diverse goals and challenges.